Beth Storry is an English field hockey goalkeeper, who is a former member of the England and Great Britain women’s field hockey team. She played for Reading Hockey Club. At 34, she was the oldest member of the women’s squad selected for the 2012 Olympics and was part of the Team GB that won the bronze medal for field hockey. During her career, she was rated as one of the best goalkeepers in the world and was named in the 2010 World All Stars Team. 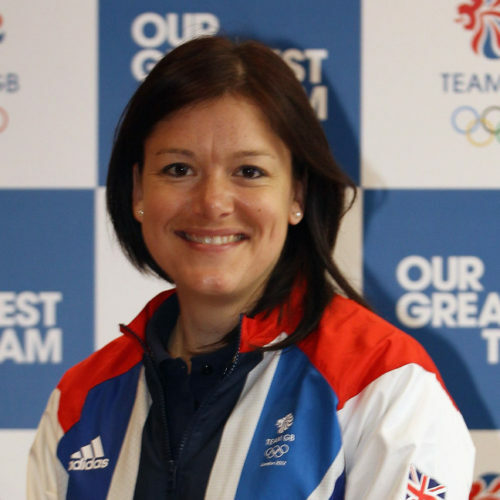 Beth played a significant role in England’s triple medal winning year of 2010, picking up bronze medals at the World Cup, Champions Trophy and Commonwealth Games. Her partner is Dutch hockey defender, Chantal de Bruijn, who also played for Reading. Last year, Beth finished second in the Dutch equivalent of the Great British Bake-Off. 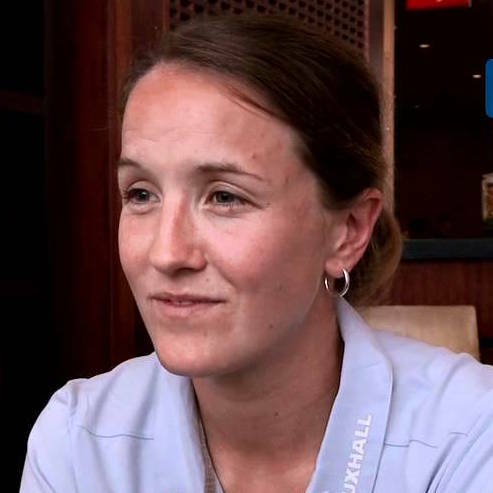 English football player and former England Women’s Captain, Casey Stoney, plays for Arsenal Women’s team. 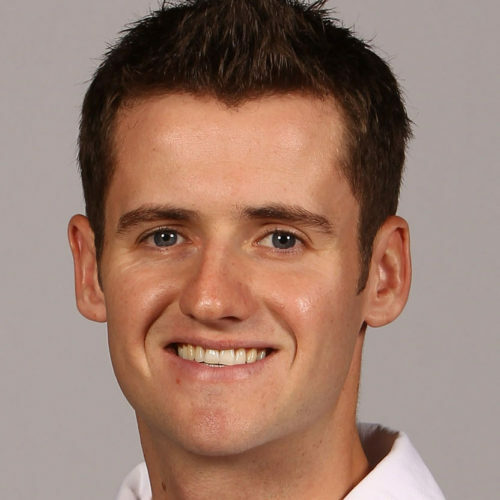 Casey has 116 caps for England and captained Great Britain during the 2012 Olympics. She came out as gay publically in February 2014. She is currently the most high profile active gay footballer in the UK. She has been publically outspoken about the decision to hold the Winter Olympics in Sochi, following Russia’s treatment of LGBT people. She told BBC Sport: ‘I feel it’s really important for me to speak out as a gay player because there are so many young people struggling with being gay’, she later said “I’ve been more ashamed of myself in the past and I have got to the point where I can say, ‘No it’s not anything to be ashamed of, it’s who I am’”. Martin Cremin is a 23-year-old Scottish swimmer. He trained at Stirling University and was a British universities champion in 1500m. Martin was a Scottish champion in the 1500m freestyle for four consecutive years from 2011 and has represented Scotland and Great Britain in pool events as well as open water. After narrowly missing out on a spot for team Scotland at the 2010 Commonwealth Games in Delhi at the age of 18, he went on to represent Scotland at the 2014 Commonwealth Games in Glasgow. He retired from the sport in 2014 and now lives in London, working as a member of the Metropolitan Police. In his spare time, he works with the Dame Kelly Holmes Trust as an athlete mentor and with Stonewall’s School Role Models program. In Dec 2014, he appeared on the front cover of Attitude magazine with swimmers Tom Haffield, Leuan Lloyd and diver, Chris Mears. 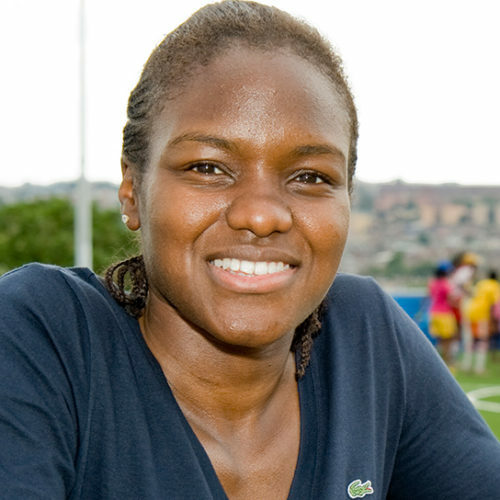 32 year-old English boxer, Nicola Adams, came out to her family aged 16 and was the first person openly LGBTI person to compete and win a gold medal in boxing at the 2012 Olympics. Adams is rated world number two in the Flyweight boxing division. In 2007, she was the first English female to win a medal in a major tournament, taking Silver in the bantamweight (54kg) division at the European Championships in Denmark. She won Silver again at the world championships, China in 2008. In 2012, she also topped the Independent on Sunday’s Pink List of 100 Most Influential LGBT people in Britain. At the 2014 Commonwealth Games in Adams beat Michaela Walsh of Northern Ireland to take the gold medal in the women’s flyweight. In 2013 she was awarded an OBE for services to boxing. Robbie Rogers is a 28-year-old American football player for LA Galaxy. He has represented the United States men’s national soccer team and played in 18 international football matches. In the UK, he played for Leeds United and Stevenage. In February 2013, while playing for Leeds United, Robbie came out as gay on his personal blog, making him only the second male footballer in Britain to publically reveal his sexuality. In an interview with the Guardian, he said, “I know things will change. There will be gay footballers”. Rogers is now one of the most recognizable faces in the fight against homophobia and has been publically hailed a trail blazer by Barack Obama, as one of professional sports’ first openly gay players. 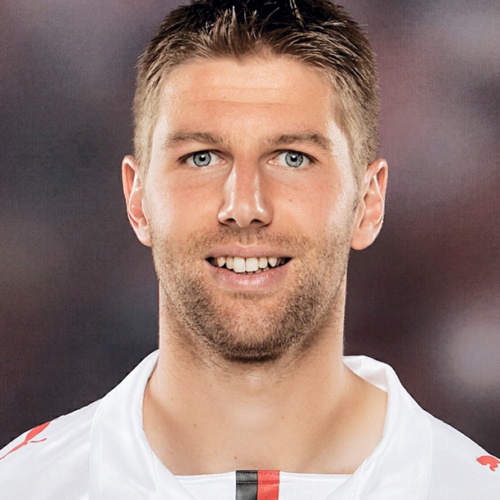 Thomas Hitzlsperger is a German former footballer who has 52 caps, played for clubs like Aston Villa, Everton and West Ham United. Thomas played in the 2006 World Cup and the 2008 European Championship. He came out in 2014, a year after retiring from football because of an injury and said was not certain of his sexual orientation until his career was almost over. He came out in a German newspaper called Die Ziet, in which he said he talked openly about his sexuality “to further the debate about homosexuality among sports professionals”. In an interview with the Guardian, Thomas said that it really helped him to see that other professional sports people were acknowledging their sexuality, which gave him the feeling that he was not alone. “I wanted to encourage them, the way that those guys and Robbie Rogers encouraged me,” he said. Tom Daley is a 20-year-old diver and television personality, born in Plymouth. He was the youngest competitor to participate in a final at the 2008 Summer Olympics, where he was represented Great Britain and went on to win a bronze meal in the individual competition of the 2012 Summer Olympics. In 2009, Daley reached a career best ranking of number one in the FINA World Diving Rankings for the ten-meter platform. He won two gold medals for England at the 2010 Commonwealth Games. Tom was a mentor on celebrity diving reality-TV show, Splash!, in 2013. At the height of his public popularity, Tom revealed he was bisexual in a homemade video, which he released on the internet. He has since won the hearts of the nation, and inspired a young generation of LGBT people by coming out.